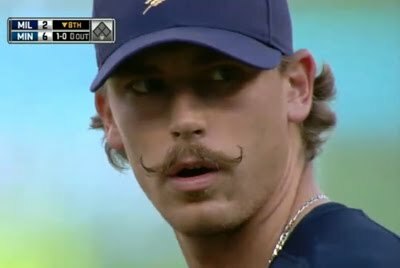 Cards pick up John Axford. John Axford (46 SV and a 1.95 ERA in 74 Appearances) helped lead a Brewers Bullpen Core – to the 2011 NLCS versus the Cardinals – before the team lost. The 30 Year Old Canadian has struggled ever since and had been replaced as the Milwaukee Closer. St. Louis could try him out as a 6th or 7th Inning guy. On the heels of picking up Edward Mujica in 2012, plus Mark Rzepczynski and Octavio Dotel in 2011, John Mozeliak is crafty enough to slide in at the last minute for added Bullpen depth. John Axford was one of baseball’s best stories a few years ago, before he has had a kamikaze last 2 years, He has pitched much better this year as not being the Closer. This will not solve every issue for St. Louis down the stretch drive, but is never hurts to have an extra arm on a team filled with youngsters. If you look at the prior years Bullpen arms, they have certainly been decent for the team. The Indians pick up Jason Kubel. Jason Kubel was one of the better RBI OF/DH in the last 4 years with 375 RBI in only 2145 AB. This works out to be about 100 RBI for every 600 AB. This is great production yet he doesn’t see that much respect. With a loaded OF in the desert of Arizona, Kubel should revel in coming back to the AL Central – where he can primarily DH. The former Twin has a Career 3 Slash of .265/.330/.766 – even though he was only .220/.288/.612 this campaign. The 31 Year Old makes $7,5 MIL in 2013 and 2014 there is a Team Option for the same dollar figure – which the Indians may not exercise, opting instead for the $1 MIL Buyout. I like the aggressiveness of this move too. Kubel can get hot at times and carry a team for a month. He is far better suited to be relegated to DH duties – rather than play in the field. The Veteran is a definite upgrade over Jason Giambi. With a 40 Man Roster in September – you also can keep Giambi in the fold as a dangerous PH – when you need a Walk or a late inning HR. The Pirates pick up Marlon Byrd and John Buck. 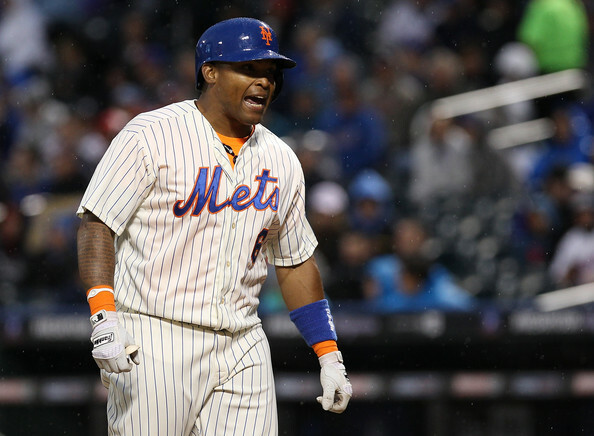 Marlon Byrd could end up having a career year at the tender age of 36. The veteran OF will help patrol the grass at PNC for the Bucs, while Marte is hurt. He 3 Slash Line is .284/.329/.849 – with 22 HRs and 74 RBI this season so far. This is a decent move for the Pirates. Byrd is playing way above his career numbers, however if Starling Marte comes back in time for the playoffs, Byrd could be great insurance. 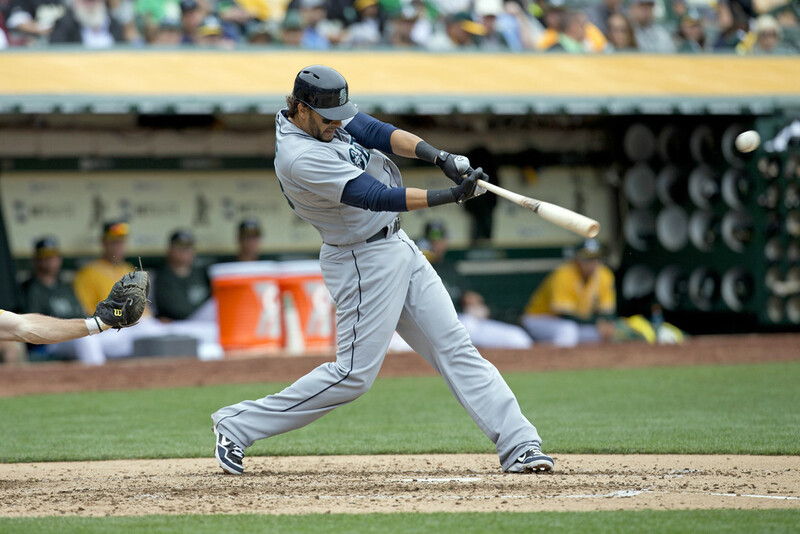 You can always platoon him in the OF with Garrett Jones even after that if needed. Byrd may also be a vital bench player down the pennant race. Jose Tabata is still in the fold playing well, but he does not have the power like the other guys have. Tabata would be better suited for a defensive replacement or Pinch – Runner. John Buck is a seasoned Veteran. You just never know when an injury is around the corner. I have confidence that the Catcher could match Russell Martin for offense. 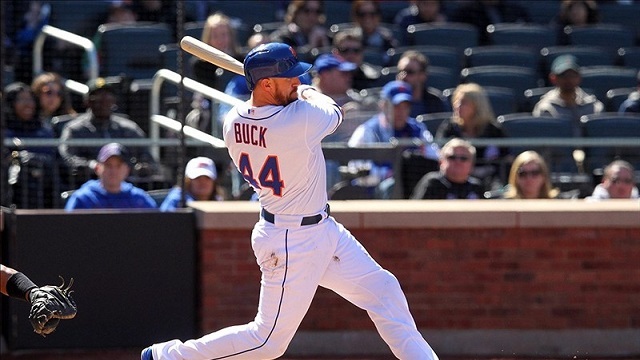 John Buck hit 6 home runs and 19 RBI in his 11 games this season. While he has slowed down for the rest of the year, he has still deposited baseballs to 15 fans beyond the fence in 2013. He will play in a backup role to Russell Martin, however he might see some additional PH duty in the NL. Buck, at 33 years of age, has never appeared in the playoffs for the Royals, Marlins, Blue Jays or Mets during his 10 year career. The Backstopper is also in the last year of his contract – and will be a Free Agent in 2014. 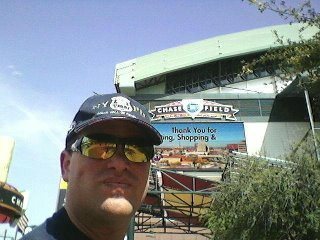 Posted on August 30, 2013, in MLB Teams: Articles and Analysis, Players: Fantasy Baseball Articles, The Rest: Everything Baseball and tagged @chuckbooth3024, adam jones, AL East, arizona diamondbacks, baltimore orioles, boston red sox, brian roberts, buck showalter, bud norris, chris davis, Chuck Booth. fastest 30 ballgames, cleveland indians, Edward Mujica, franciscio rodriguez, garrett jones, jason giambi, jason kubel, john axford, john buck, John Mozeliak, Jose Tabata, manny machado, mark rzepcynski, marlon byrd, matt wieters, miami marlins, milwaukee brewers, nate mclouth, new york mets, new york yankees, nick markakis, octavio dotel, pnc park, scott feldman, st louis cardinals, starling marte, tampa bay rays, toronto blue jays. Bookmark the permalink. Leave a comment.